Virtually, will play all formats. 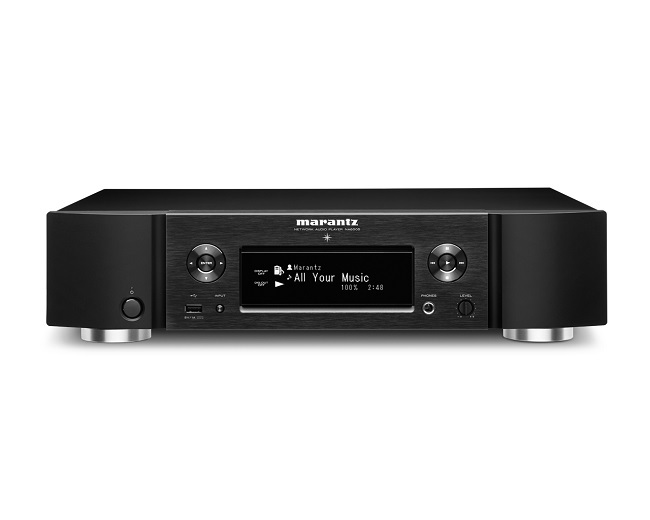 High-resolution audio, built-in Wi-Fi® and Bluetooth® wireless streaming via dual Wi-Fi/Bluetooth antennas, and built-in Spotify Connect®music streaming via your home network as well as AirPlay® and internet radio. APPs include: iOS devices, iPod touch®, iPhone® and iPad® can instantly stream their favorite tracks from their iTunes® library via AirPlay.